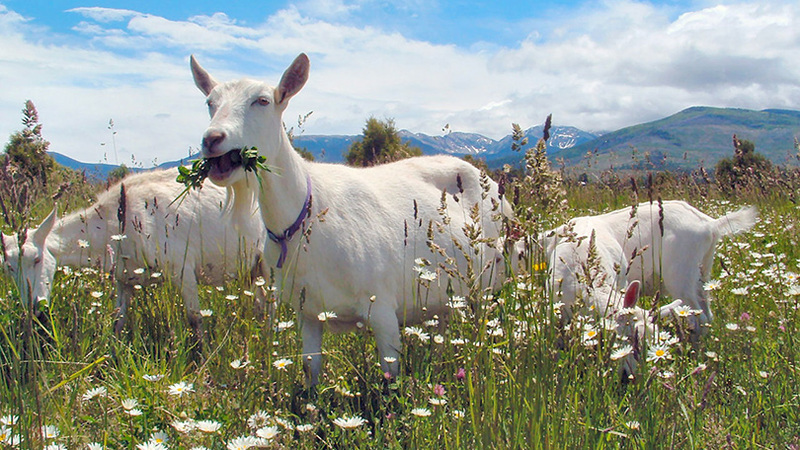 ADGA presents the following information to assist producers, breeders, & dairy goat enthusiasts. Freedom from Hunger and Thirst: by ready access to fresh water and a diet to maintain full health and vigor. Freedom from Pain, Injury or Disease: by prevention or rapid diagnosis and treatment. The Five Freedoms have been adopted by many international groups, including the World Organization for Animal Health. Most Animal Welfare audits are based on the Five Freedoms. A PDF of the paper “Factors affecting Body Condition” and video description of the body condition scoring system. A collaborative project between the ADGA linear appraisal committee and the University of California, Davis. The appearance of external links, including subsequent links contained on these sites does not constitute endorsement by ADGA. They are being provided in order to provide additional resources. Contact the external site for answers to questions regarding content.